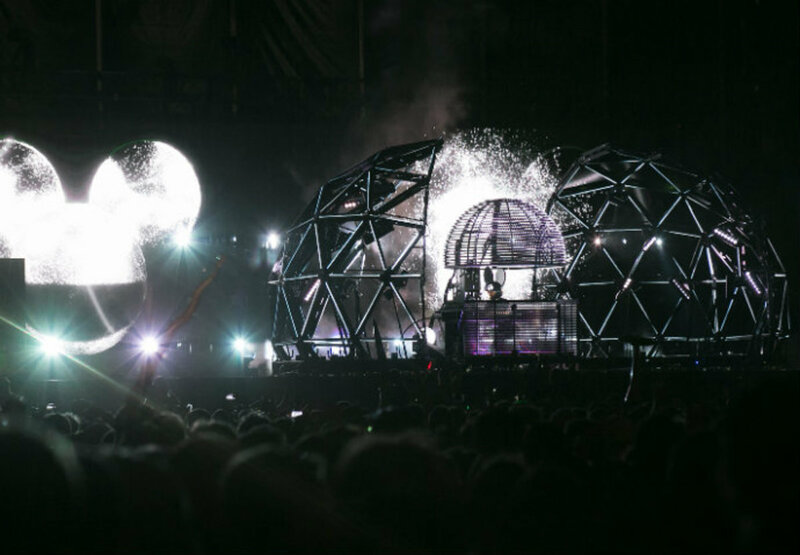 Last weekend at Governor&apos;s Ball, deadmau5 finally unveiled his Thunderdome inspired stage that he will be using for festivals this summer. While there were technical difficulties that delayed the start and ended up causing some problems throughout, Joel was able to push through and gave the crowd something to cheer about. 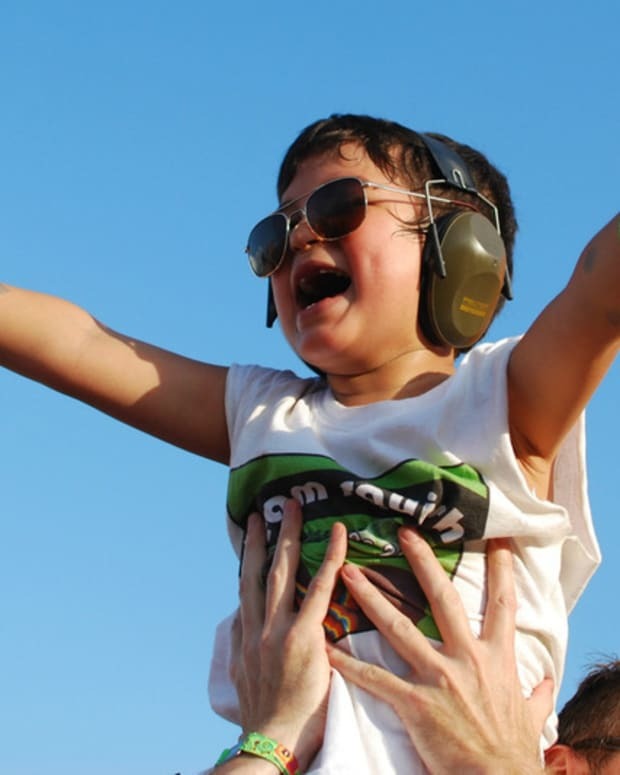 Now round two took place at Bonnaroo, and this time went off without a hitch. While video recorded from fans surfaced after his Governor&apos;s Ball performance, this time we actually get to watch 30 minutes taken directly from the live stream. Although you don&apos;t get the full experience, it gives you a taste of what the set was like. 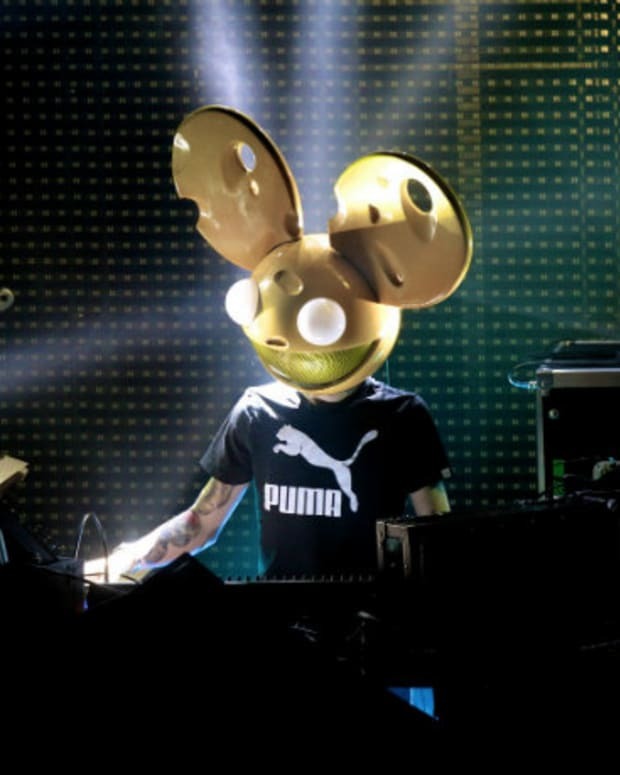 This includes his beer break and left shark shenanigans during "Seeya," which is becoming a new staple of his set. He jumped on on Twitter to say that he personally enjoys this section of his set, and thanked Bonnaroo for keeping everything running smoothly. You can watch below, and we will update when the full video surfaces. 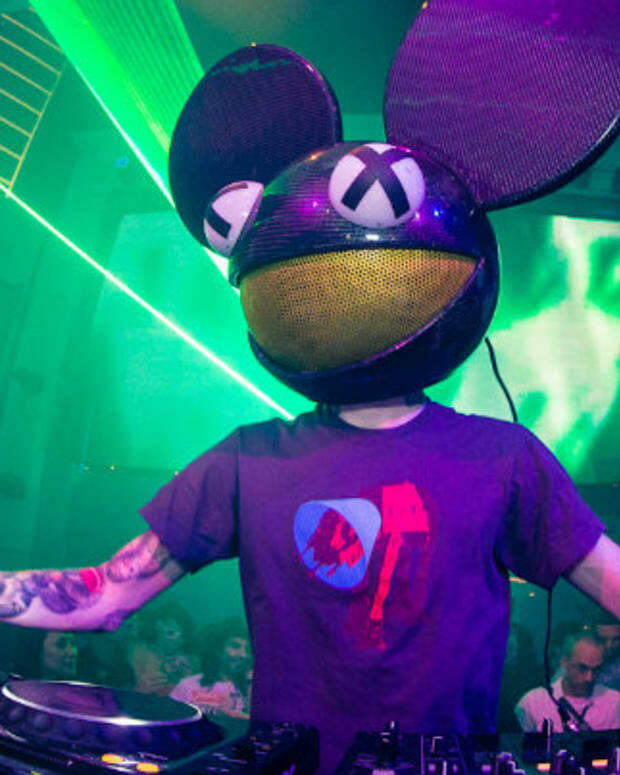 Deadmau5: "Let's Make Boise Idaho The New Ibiza"